Dr. Marcus is a professional therapist to Ari and Mrs. Ari (therapist #5, to be exact) throughout several of the show’s eight seasons. She makes an appearance in a total of six episodes and is on the receiving end of many of Ari Gold’s most fantastic rants. 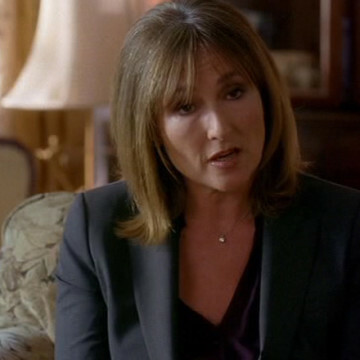 The character of Dr. Marcus is played by Nora Dunn.